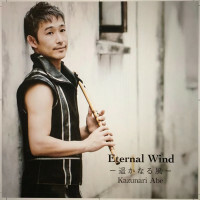 NolenNiu-de-Ossi "The Extraordinary In The Daily Life"
Kazunari Abe played Japanese flute Shinobue & Nohkan in the concert album produced by NolenNiu-de-Ossi. 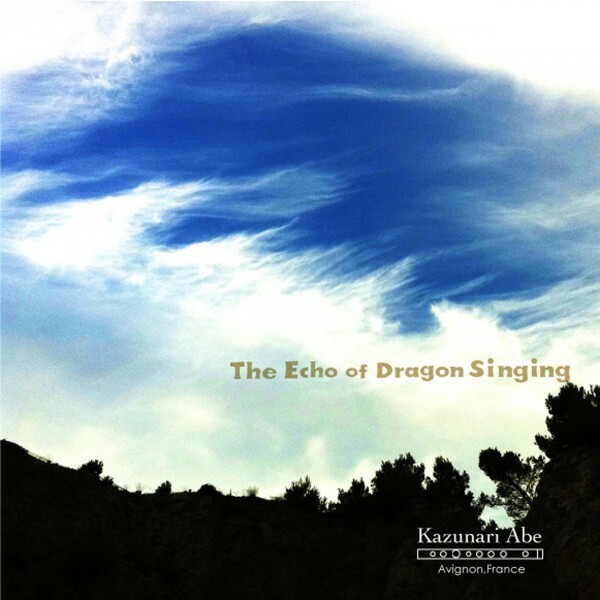 Available in iTunes Music Store, Amazon, all CD shops in Japan and the venue. 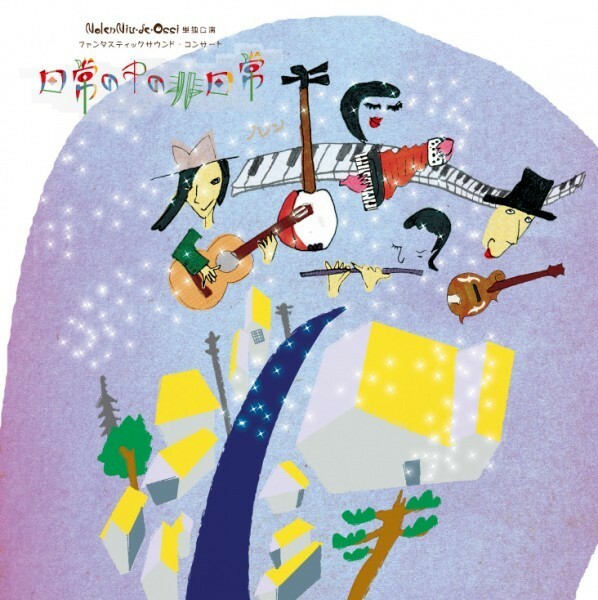 The concert album (the recording concert held in Nara on 27 July 2013). The concert was played with additional members - Takashi Toshimori (mandolin), and Kazunari Abe (Japanese flute, Noh flute, ex.KODO). 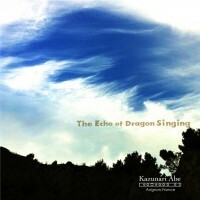 It was recorded by a fantastic sound by vintage mics and equipments of MORG. Soundtrack performed for the choreography "Puz/zle", choreographed by Belgian choreographer Sidi Larbi Cherkaoui. 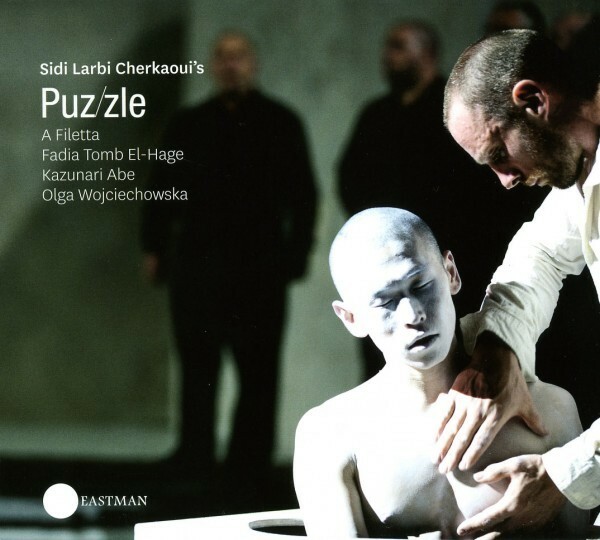 After the premiere in July 2012 in Festival d'Avignon (South France), "Puz/zle" toured around Europe, the Middle East and South America. The two formed "Sora Ocean" at the end of 2009, and toured in Japan. After half a year, they suspended their activity because James went back to his home country, USA. 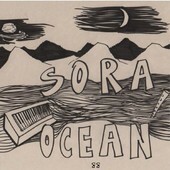 Afterwards, Sora Ocean had gigs sporadically, in Ehime & Tokyo at the end of 2010, in New York at the end of 2011. The album "88" is the result of a chance meeting between James and Kazunari in Shikoku Island surrounded by the beautiful sky (SORA) & OCEAN. *Available for download through iTunes, Amazon and more.